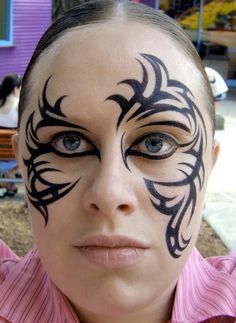 Tribal face tattoo practices has going on for ages, especially among warriors in various tribes and cultures in the world. 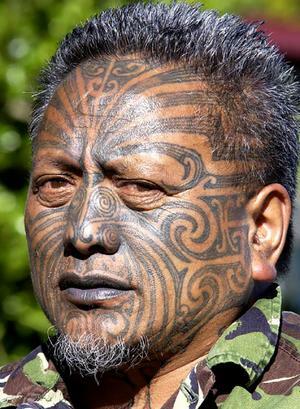 One such popular culture is Maori. 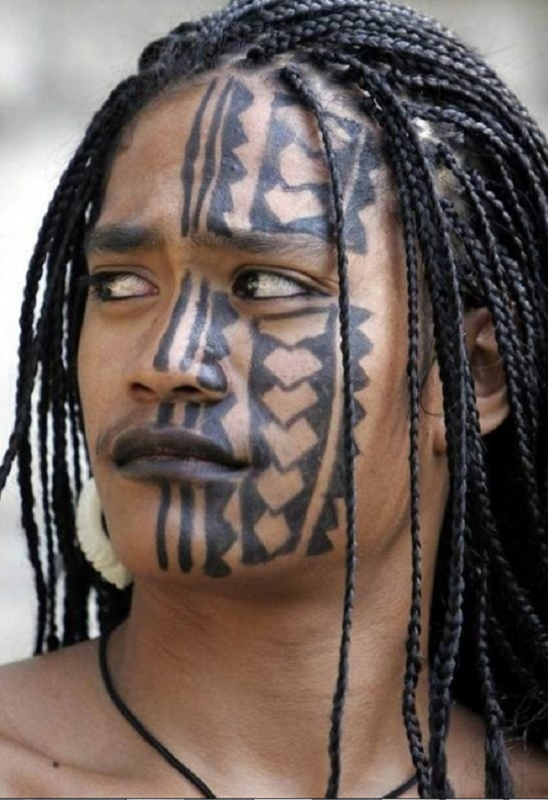 The tribal face tattoos has a lot of significance. 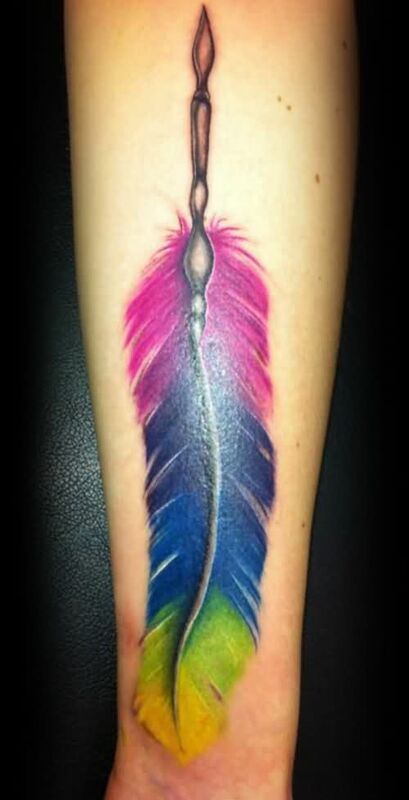 It is a sign of bravery and pride. 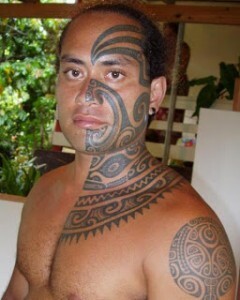 It also signifies ranks among Polynesian cultures. Each tribal face tattoo has its own significance. 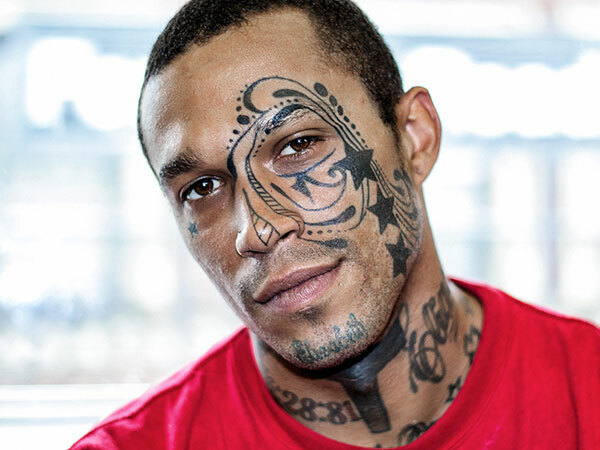 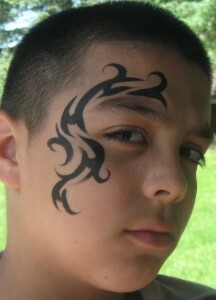 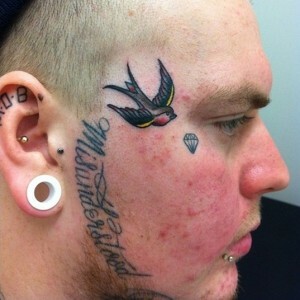 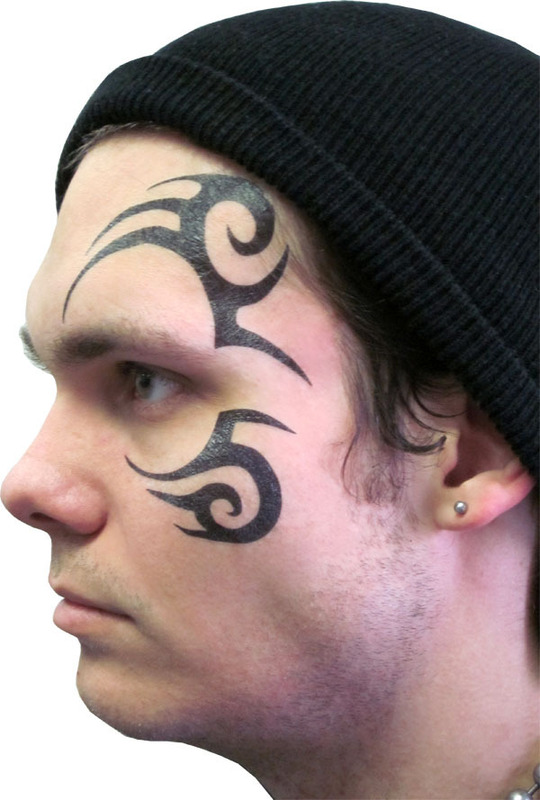 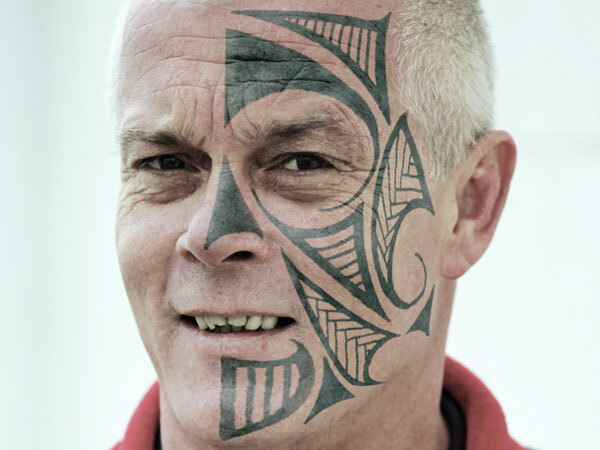 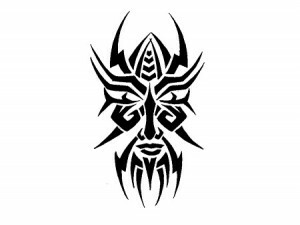 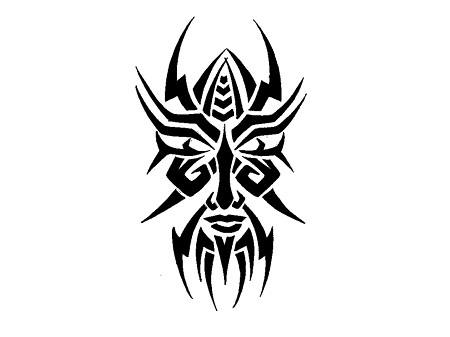 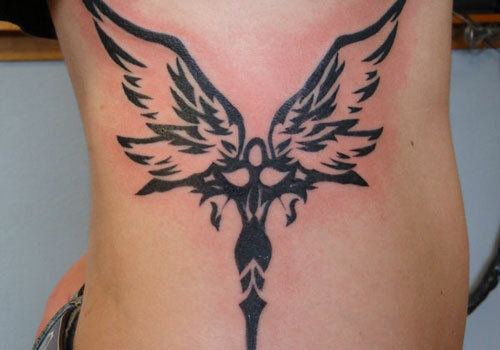 The tribal face tattoo artworks has become very popular among modern day men and women. 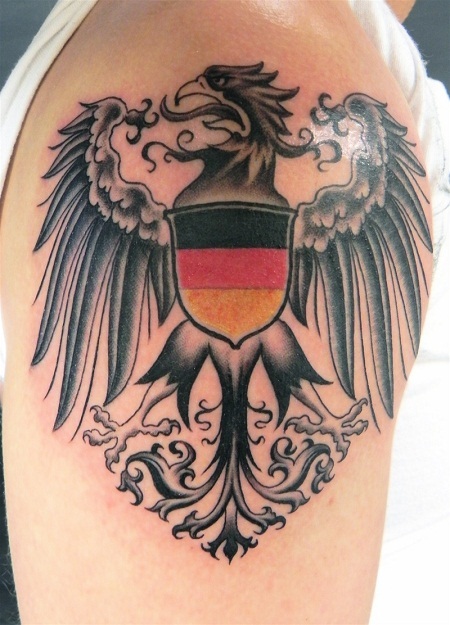 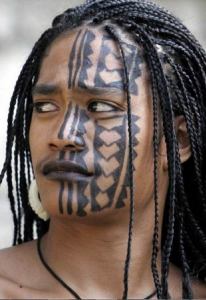 If you are thinking of getting a tribal tattoo, it is recommended to be respectful to the culture from which you are getting your tribal tattoo ideas. These tattoos are considered sacred by the Polynesian cultures. 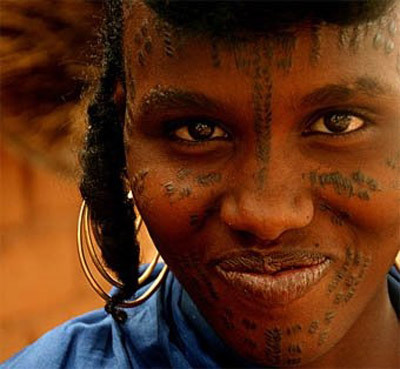 With its beautiful intricate designs, it is not surprising that women are also getting tribal face tattoos. 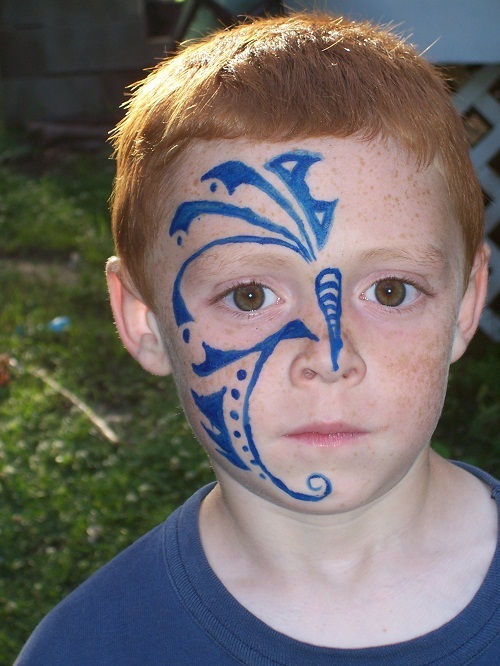 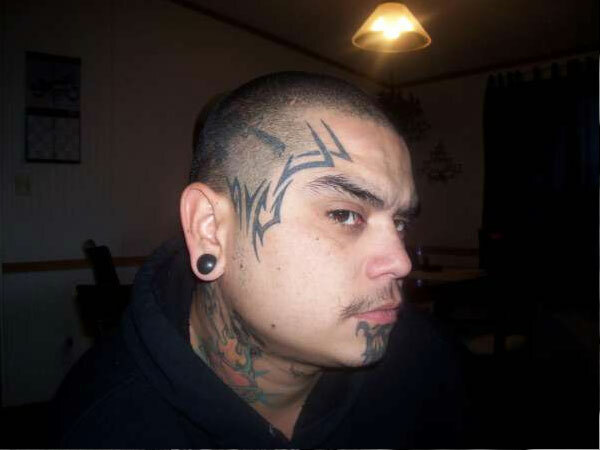 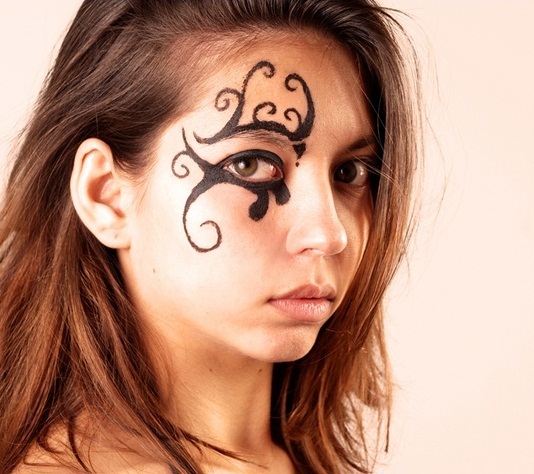 Non-permanent tribal face tattoos are becoming increasing popular. You can see women sporting them at parties.